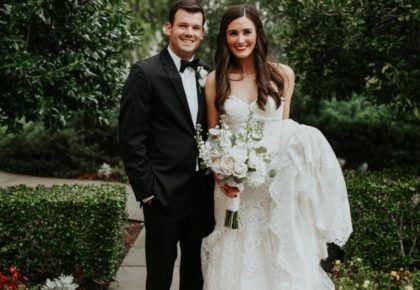 Barre3 is the perfect way for brides-to-be to get ceremony ready! The 60-minute hybrid workout combines the disciplines of pilates, yoga and ballet. We caught up with owner, Andrea Mason, to find out more! Q: What makes Barre3 unique? A: Barre3 is unique because the workout can be customized to every client that walks through our doors. We have modifications for injuries, pre-natal and brand new moms looking to get their body back without having to have a special class specifically for these needs. The other thing that makes Barre3 unique is that it’s a lifestyle. Barre3 fosters whole body health by mixing exercise with Barre3 recipes in connection with everything that we do. 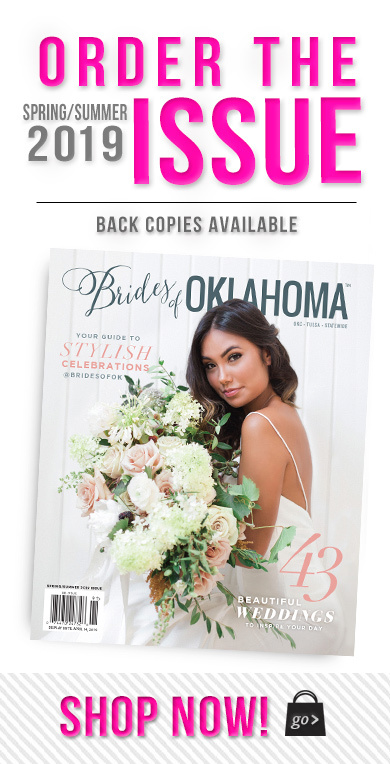 Q: What makes Barre3 a perfect fit for brides-to-be? 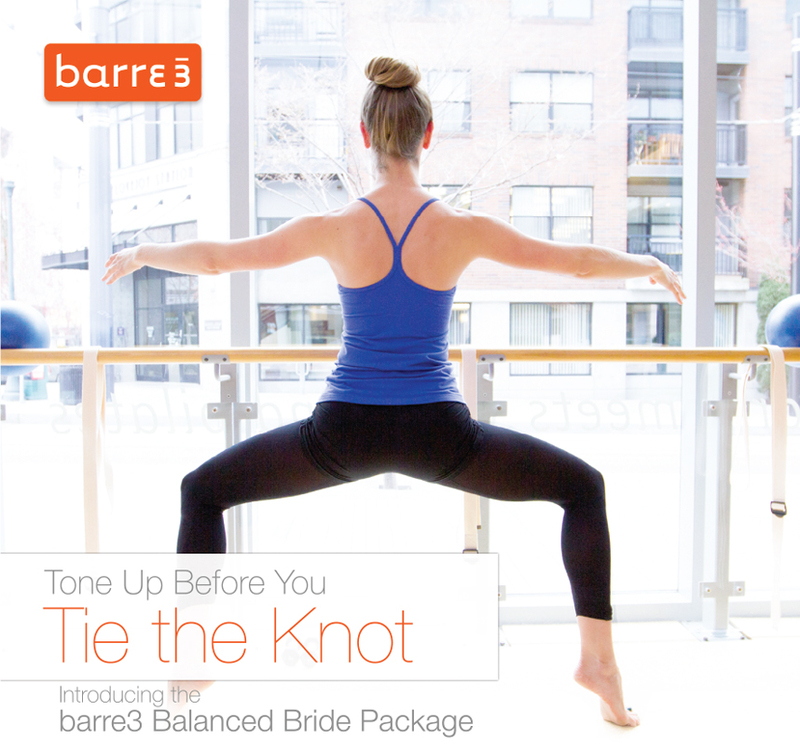 A: Barre3 is a perfect fit for brides-to-be because we offer a class package that is specifically designed for brides. 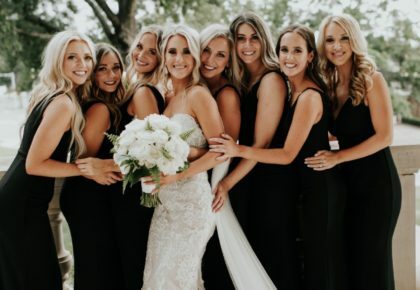 Our Barre3 bride-to-be package offers three months of unlimited classes, a class where you can bring a few of your friends or bridesmaids for free, and a Barre3 bridal kit to take home with you! 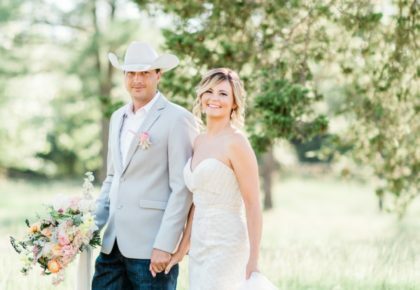 Q: What tips would you give specifically to brides? Set a weekly goal for yourself that you know you can achieve. Create what your balance looks like to you.